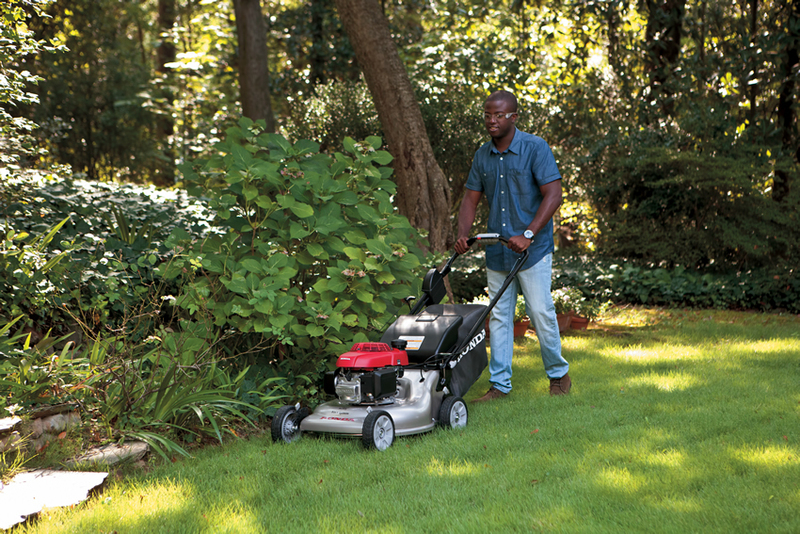 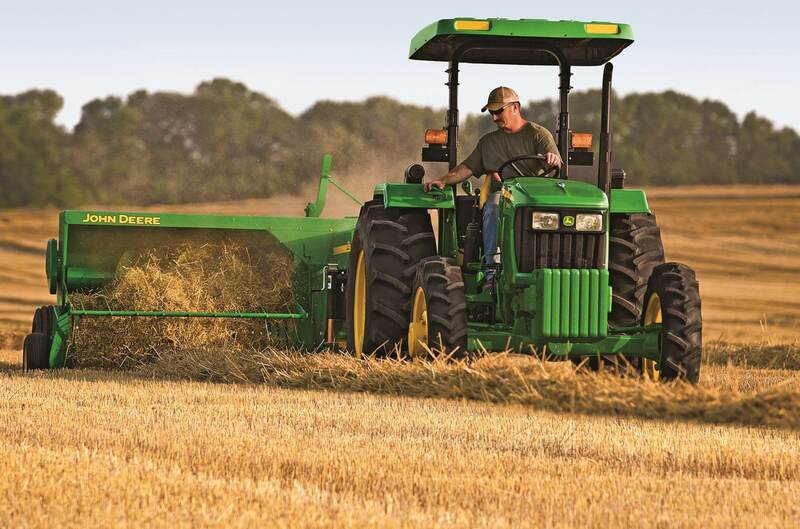 Are you looking for the best equipment to use on your land? 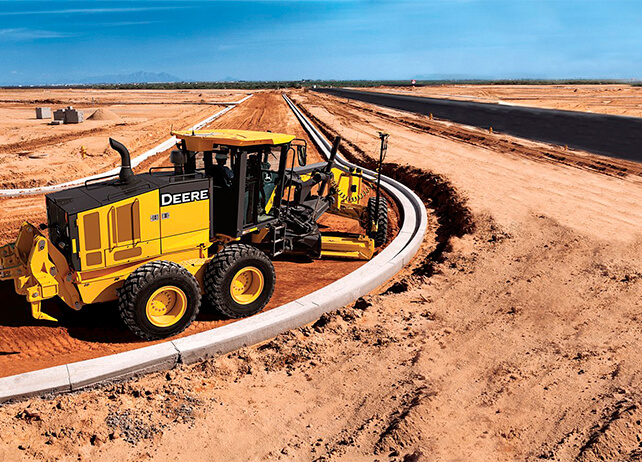 If the answer is yes then you've landed on the right page! 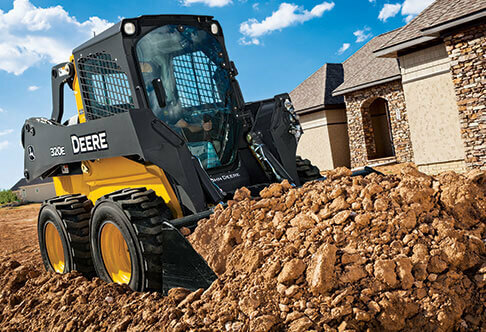 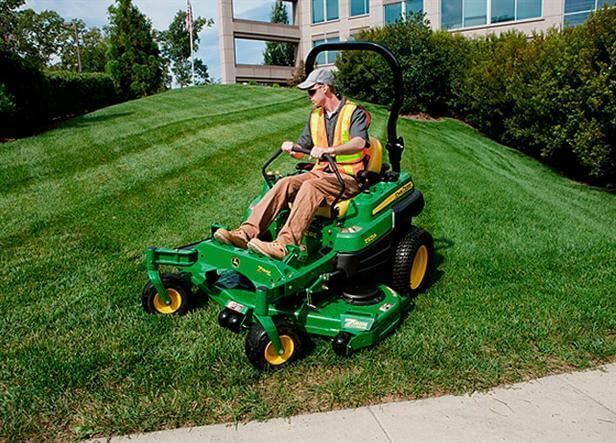 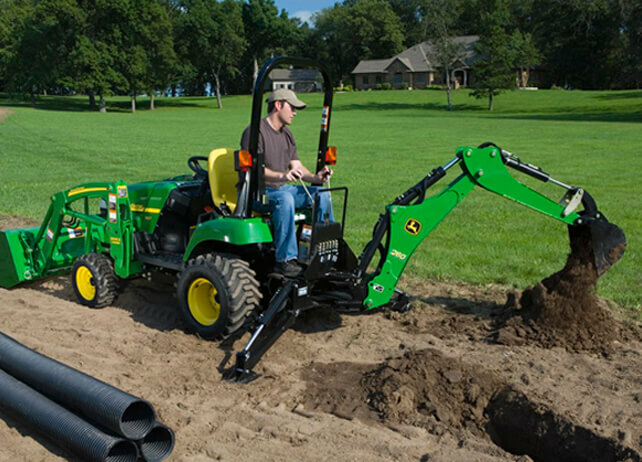 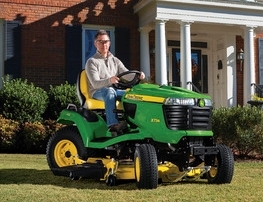 Find a new John Deere Riding Lawn Mower, Tractor, Compact Construction Equipment, John Deere Gator, Stihl Trimmer, Honda Power Equipment, John Deere Dozer, Round Baler, Wheel Loader or John Deere Zero Turn Mower on the Meade Tractor new equipment page.